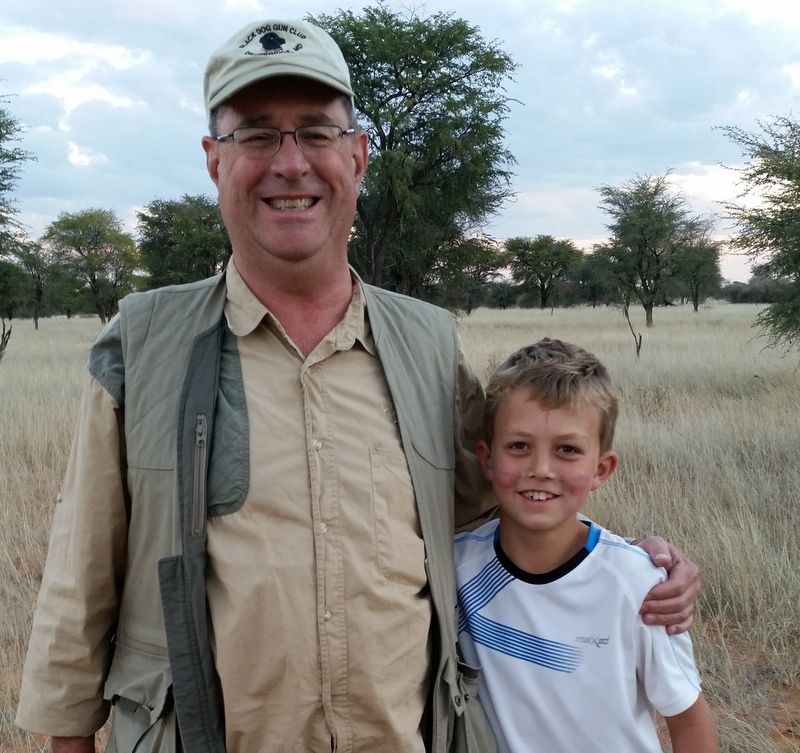 The Kalahari and hunting here offer so much to write about, to share with people interested in the ways and "pearls" of nature, that I have much more topics to add to this website. By subscribing to our Blog, you can stay up to date with all that is new to the site. It works almost the same way as a newspaper front page: the headlines deliver the most important and most recent news. If you are new to RSS, click on the "What's an RSS feed?" line in the box below the navigation bar. If you already know how to use RSS, just click on the orange button in the same little box. The other buttons can also be used to provide our feed to your Google, Yahoo or MSN feed. 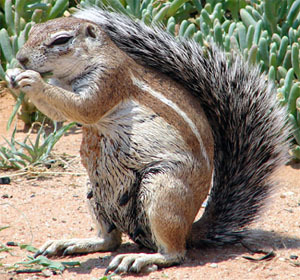 Enjoy all the headline-news from the Kalahari of Namibia and take off some time to chew on it! 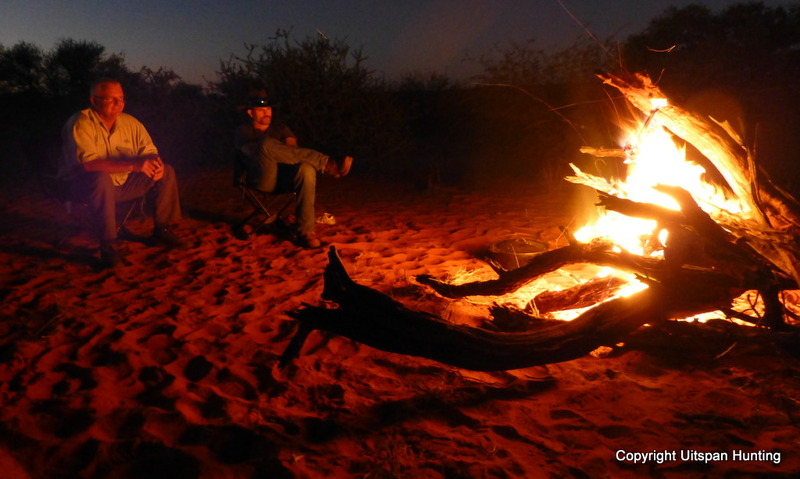 Experience trophy hunting in the great Kalahari...the unique region, people, animals and scenery. Kalahari hunting will surpass all your expectations. Continue reading "Kalahari Hunting, Namibia"
Website Building Software: My story may also change your life! 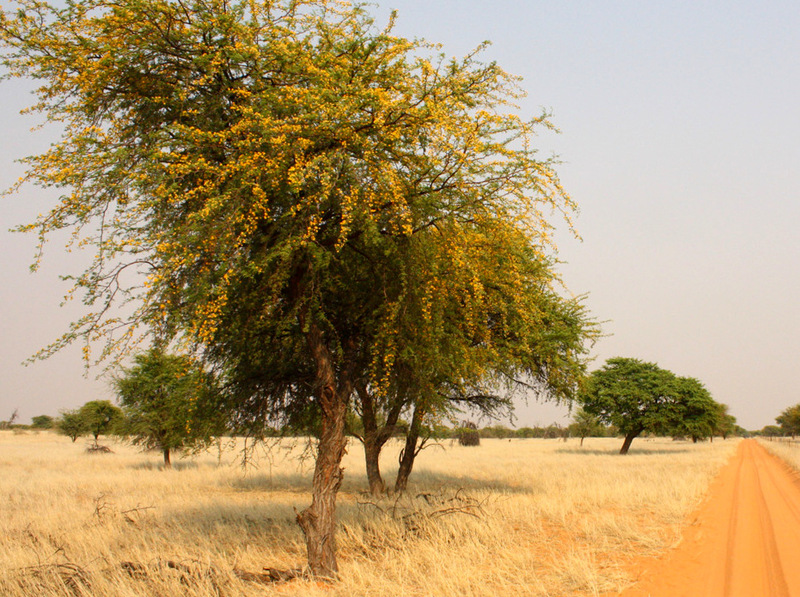 Continue reading "Website Building Software"
Jaco's personal reflection of the Kalahari as a whole. Pictures and comments of guests that hunted and visited Uitspan Hunting Ranch in the Kalahari of Namibia. 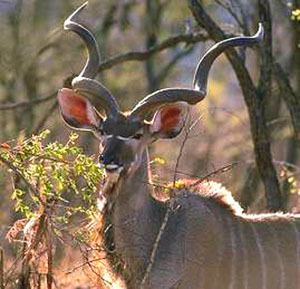 Continue reading "Comments of Guests to Uitspan Ranch"
Detailed information on the greater kudu antelope of Africa. These spectacular mammals are also found in the Kalahari of Namibia. 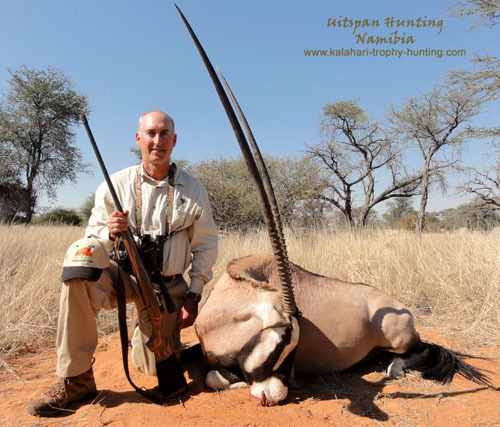 Continue reading "Greater Kudu Antelope"
Continue reading "Kalahari Gemsbok Video"
ead this article about the Trophy Hunting industry of Namibia. 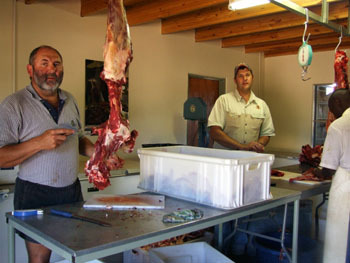 Continue reading "Trophy Hunting Industry Namibia"
Continue reading "Letter from a Hunting Friend"